OPG has stopped offering a centering station using a rotary table to establish an axis in space to which to align optical system. Rather we now offer a centering station that uses an Axicon grating to create the axis. 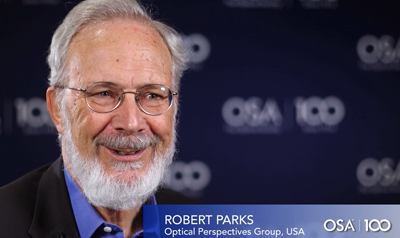 The Optical Society offered Robert (Bob) Parks an opportunity to share his stories of excitement and inspiration in a couple of short videos. 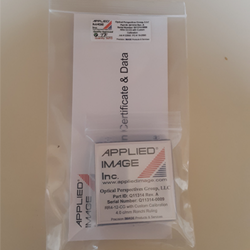 For the last three years Optical Perspectives Group, LLC (OPG) had a licensing agreement with Trioptics-USA to manufacture and sell OPG products exclusively world-wide. Using the CaliBallTM to calibrate interferometer transmission or reference spheres using the random ball test is almost fool proof. However, observing a few simple precautions will improve the results of the calibration. 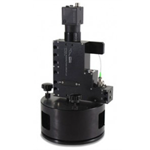 As I explained two months ago about the licensing agreement with Trioptics-USA to manufacture and sell the Point Source Microscope (PSM) and MicroFinish Topographer (MFT), this gives me time to develop new applications for both instruments and to consult on applying those applications. I am pleased to say that the applications spawned by customer inquiries and my own curiosity have led to four papers that will be presented this summer and fall. See the March Newsletter for the venues, titles and abstracts of the papers. 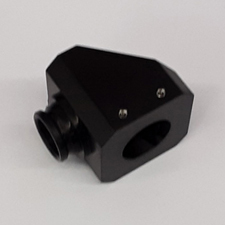 The Right Angle Adapter (RAA) is an attachment for the Point Source Microscope (PSM) that adds flexibility to the PSM by allowing the objective to be attached at right angles to the axis of the PSM. 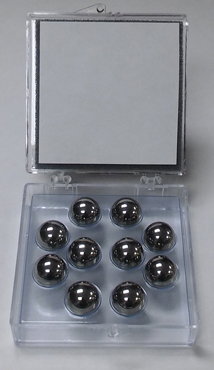 Precision balls for use with the PSM for alignment and assembly of optical systems. 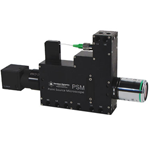 OPG offers a NIST traceable square wave grating with 4 lp/mm spacing for use in calibrating the lateral scale of the PSM and other optical instruments. 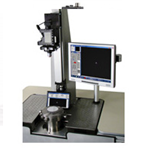 "Measuring the four paraxial lens parameters using an autostigmatic microscope"
You must register and log in to access the Bibliography of Downloadable Papers.